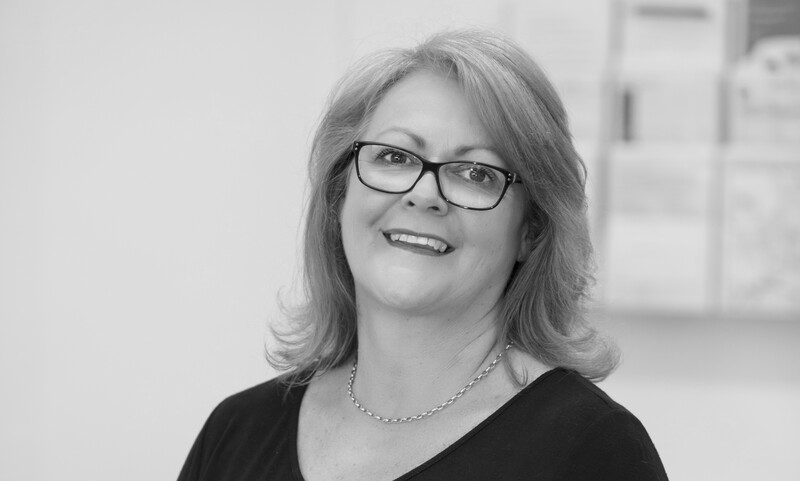 Judy is a familiar face in and around Albury Wodonga, having operated several businesses in the region for the last twelve years. With her valuable experience and extensive client database which includes both sides of the border, Judy brings a fresh energy and perspective to the real estate market, and thrives on helping clients achieve their property and lifestyle dreams. I wish to offer my experiences with Judy Celin, who recently sold an investment property on my behalf. The process occurred during a definitive slump in the market and the property type was quite limiting. Judy was always contactable and available, she kept me up to date with market interest, internet and newspaper inquiries. Every interaction I had with Judy was calming and reassuring, explaining many processes along the way. She is knowledgable, professional, friendly and is a lovely person to have looking after your sale. I know Judy genuinely cares about obtaining the best outcome for you and I HIGHLY recommend Judy Celin to everybody! Thankyou Judy for all your personal touch and professionalism, all rolled into one - a super result! Thank you Judy for being so obliging and friendly. Judy from One Agency was truly amazing. Judy is kind and friendly, nothing was ever too much trouble. She explained everything clearly and was honest about what to expect and what needed to be done to prepare and present for sale. Judy kept me informed every step of the way. My house sold very quickly and Judy worked hard to organise things for a quick settlement. Thank you Judy and One Agency. You made selling my home a very pleasant experience.